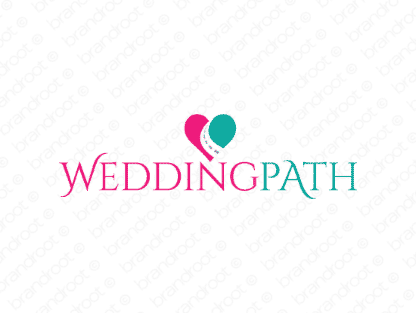 Brand weddingpath is for sale on Brandroot.com! A beautiful name that brings to mind a gorgeous wedding taking place in a stunning green meadow. Use it to get customers excited about important life events. You will have full ownership and rights to Weddingpath.com. One of our professional Brandroot representatives will contact you and walk you through the entire transfer process.